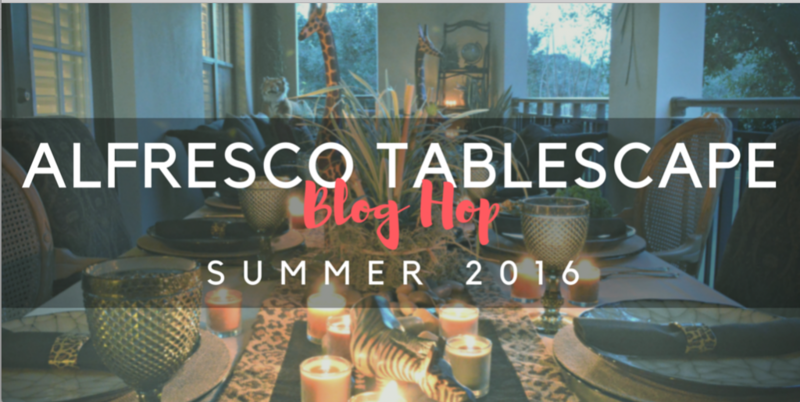 This week I am hosting my first blog hop which will showcase a great line up of tablescapes all perfect for summertime outdoor dining. 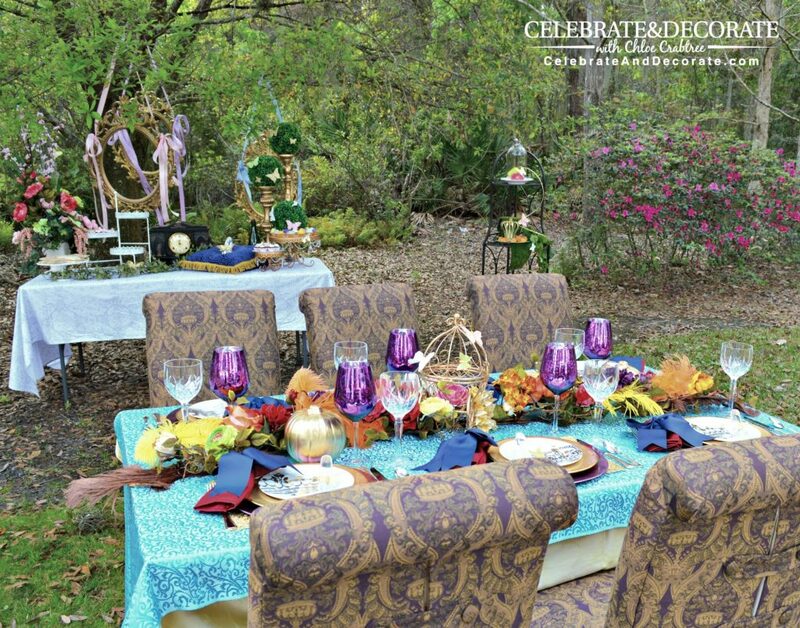 I will be sharing my new alfresco tablescape on Friday, but realized I have styled a few tablescapes out of doors, therefore, this would be a good time to revisit some posts of the past with this alfresco tablescape roundup. 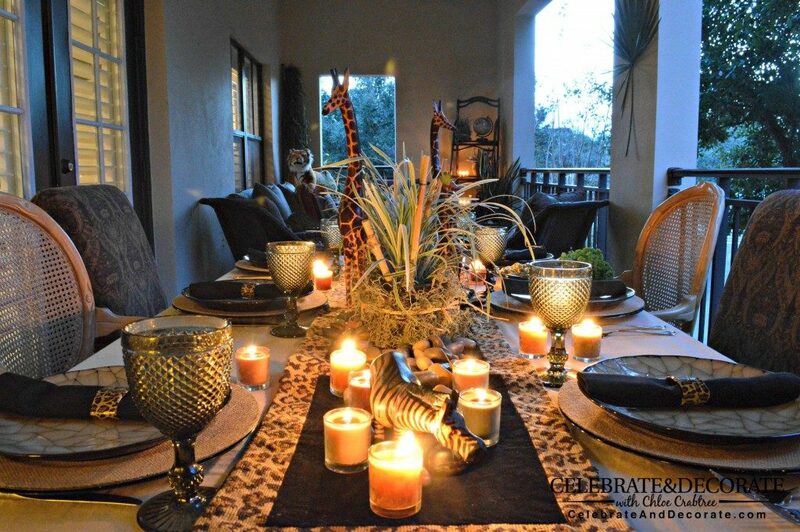 This Night Safari Dinner Party was one of my favorite outdoor dinners. Looking back I am reminded how I brought all of the chairs from my dining table and living room outside so that my guests would have comfortable seats. This was a great balcony and we were so lucky to have that much outdoor space! 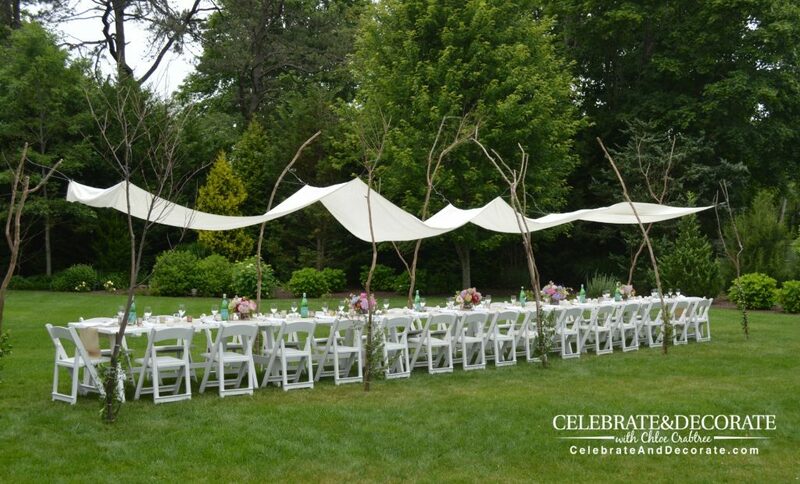 Although this was not a party I hosted, I was thrilled to be a guest at this anniversary party in the Hamptons. Head on over to the post to see all of the lovely details! A party inspired by the live action Cinderella Film was perfectly suited to an outdoor location. This was before I had a yard of my own, consequently, I held this little get together in one of the neighborhood common areas. Yes, I hauled my dining chairs down the street for this party. The azaleas blooming in the background were a perfect addition to the party decorations. A romantic dinner for two set on the balcony of our old condominium was the perfect way to celebrate Valentine’s Day with my dear hubby! 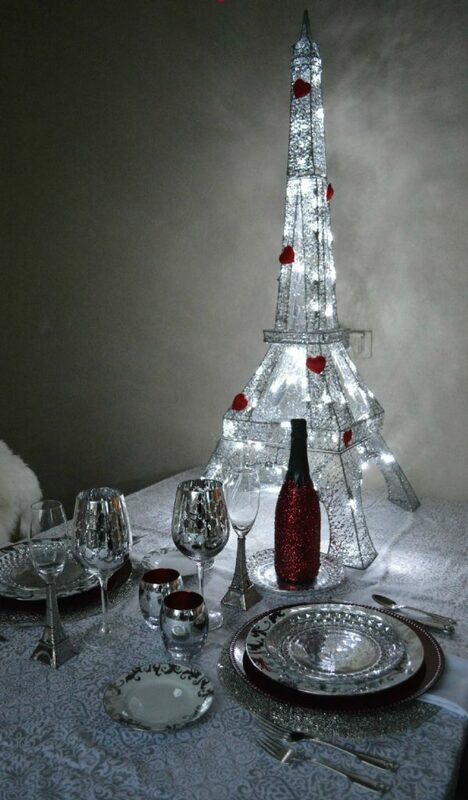 I have kept my light up Eiffel tower to use for other parties and celebrations. Check out the details on those Champagne glasses at Paris themed dinner for two. When I received this fun dishes from The Radish Store, I knew these called for an outdoor setting. 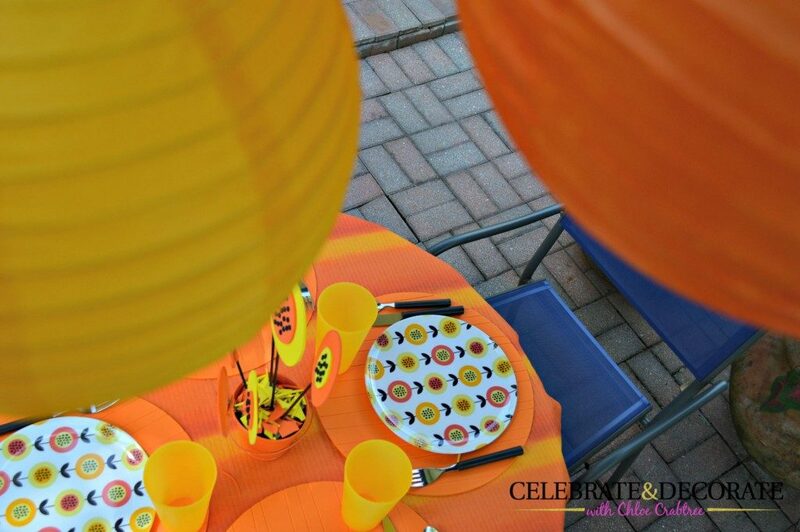 It was fun to hang paper lanterns above the table and to create a fun centerpiece that mimicked the pattern on the dishes. You can see all of the pictures from this tablescape at Papaya Inspired Alfresco tablescape. 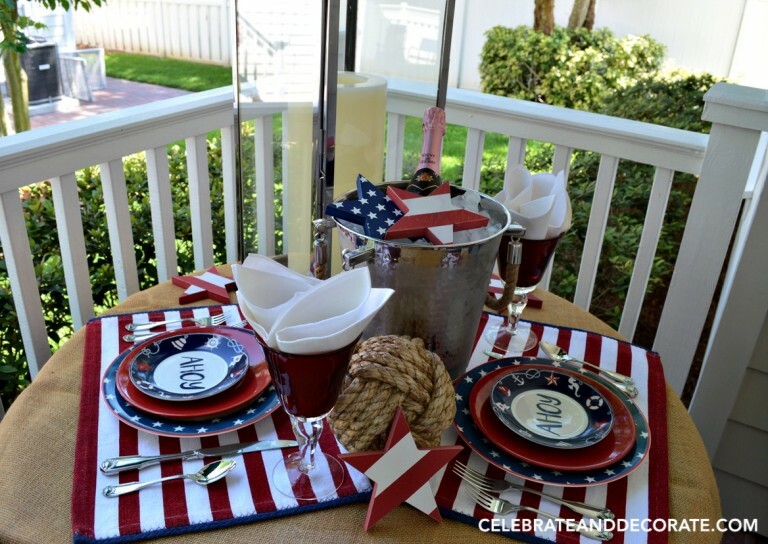 A Nautical Tablescape Dinner for Two I set this table on the back porch just before the Fourth of July this year. I am loving our porches on this house and see me using them for dining year round, depending upon the whims of the weather here in Florida. One of my favorite tables is A PInk Luncheon. This was on the front porch of the new house, a luncheon for just three of us. Perfect for three lovely ladies! 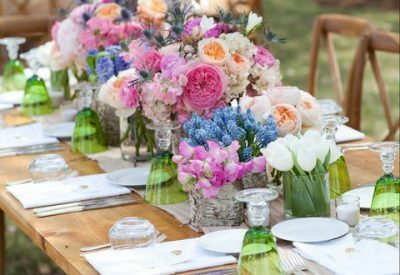 Please head on over to these great blogs and see what they are featuring this week for their alfresco tablescape. 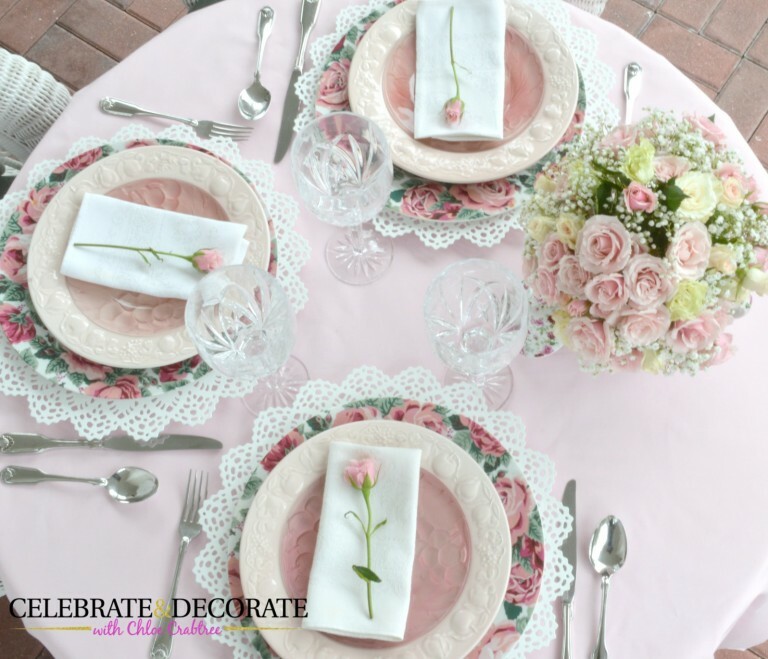 Come on back to Celebrate & Decorate on Friday for my newest tablescape! I enjoy looking at your table settings. You have some lovely dishes and a way of putting it all together. Chloe, a beautiful round-up! You are talented and set gorgeous tables! Thanks again for hosting the blog hop, I had tremendous views yesterday! Oh, Pam, I am so glad to hear that! Thank you! Oh Chloe! I’ll have to come back and go through each of these – such eye candy! You’ve really got a flair for so many ways to entertain and set the mood! Thank you for hosting this party this week – I am in heaven! Oh, thank you Rita! I am so glad to have you with us! This is the perfect week for an alfresco recap! My favorite is your Alice in Wonderland party, although it’s hard to chose, they are all so fun, pretty and different! That party at the Hamptons must have been wow! Thank you Jenna, the party in the Hamptons was wonderful and I can’t wait to go back! The beaches are beautiful. Love this, Chloe! What a great round-up and just up my alley! If you do another in the future, please reach out to me. 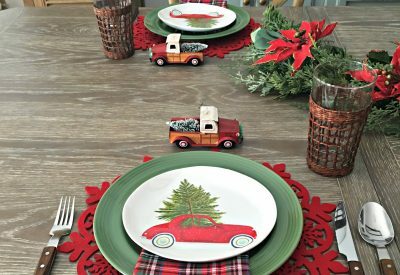 I love to design tablescapes and have several on my blog that I’d love to share in a hop! Thank you Carole, I will keep a record of your interest, I am sure I will host one again! I will hang onto your information for the future! Heading over to check out TootSweet4Two! Just as pretty as the first time! So sorry that I’m not able to join you this time but I look forward to being inspired by all of the participants. I look forward to having you join us for Christmas! Enjoy your visit and REST! Wonderful! 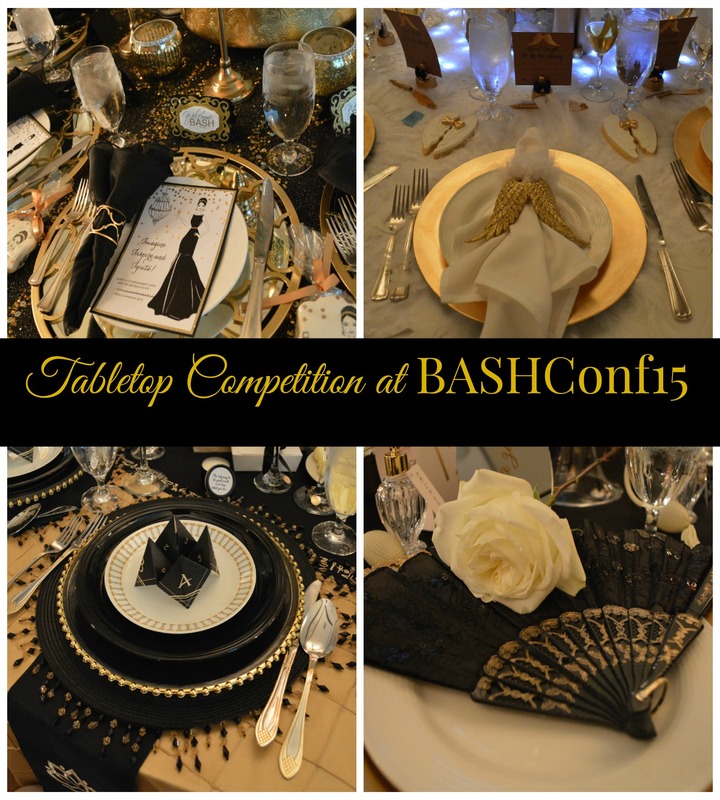 Looking forward to all the lovely tablescapes. Thank you Valerie, I am enjoying the hop everyday! Your tablescapes are all lovely. I especially love the pink luncheon. It’s so inviting! Thank you Beverly, that is one of my all time favorites! Thank you so much, I am getting better at my table styling, AND my photography! I look forward to hosting another blog hop before the end of the year, it seems to have been a success for all! Wow! What an amazing round-up of tablescapes, Chloe! So inspirational! Thank you Melanie, I didn’t realize I had styled so many outdoor tablescapes.